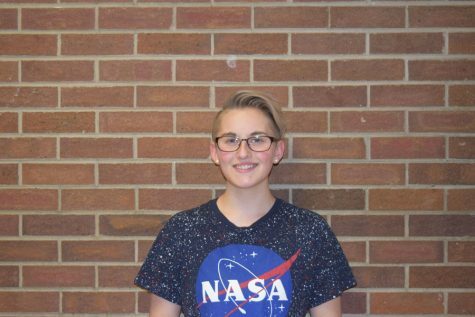 Mohss Elaine is in eleventh grade, this is their second year writing for the Cougar Daily. In their free time, Mohss likes to play field hockey and watercolor paint, as well as play Dungeons & Dragons with their closest friends. Mohss hopes to continue improving their writing skills, and grow into a well-rounded journalist.